Let it Snow! Is your Company Prepared for the Winter Season? New England is heading into the winter season as evidenced by the recent snowfall. In New Hampshire, if you close your facility early and send your employees home because of bad weather, lack of power, heat or water, you must pay your non-exempt employees a minimum of two hours or all hours worked up to the time of the closure, whichever is greater. 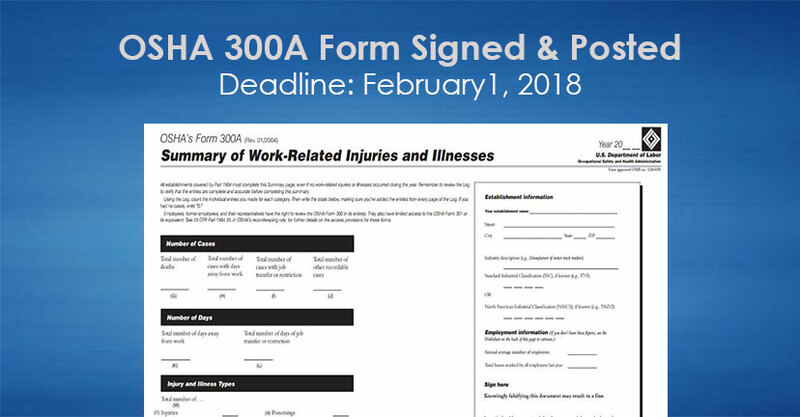 If a facility is closed for an entire day or more due to severe weather conditions, it is important that there is a written inclement weather policy documented in the Employee Handbook. Employees should be well informed of the policy and know exactly what protocol to follow. Who is responsible for making the decision to close your facility? How will employees be notified – by phone, text, e-mail or local radio/TV announcement? When will employees be notified (how soon before their shift begins)? 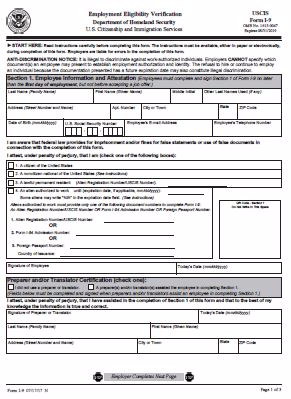 What is the procedure for employees who travel through an area that has been declared a state of emergency? 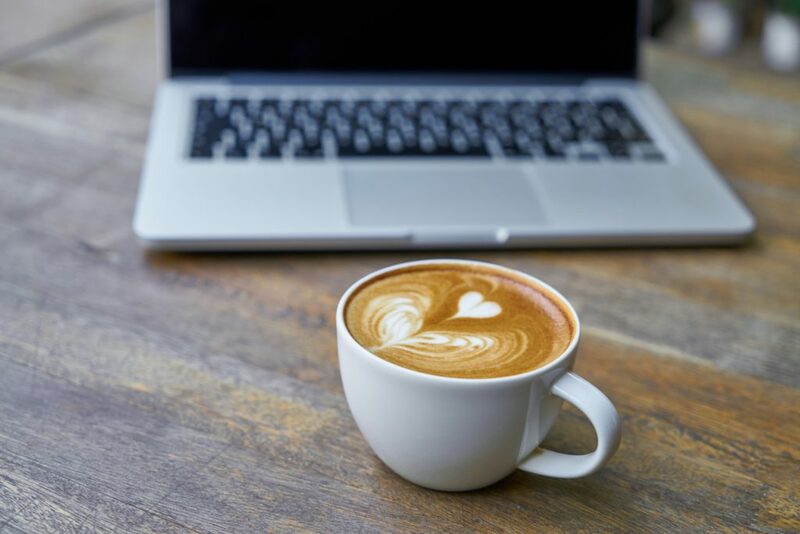 Will both exempt and non-exempt employees be allowed to work from home or be offered other options to make up for the time lost? How will employees be compensated for lost wages? Will they have to use their accrued paid time off? What actions will take place after the adverse weather is over? Will employees be required to report to work outside of their normal scheduled hours? How will production be scheduled to make up for the missed time? A few decades ago, a company had two options for notifying employees about a weather-related closure; a telephone tree or a radio/TV announcement. Some companies and professional organizations would use – and still use – school closings as their barometer. If the local school district is closed or is delayed, then the company is closed or delayed. Now, however, technology has created many more options for communicating a closure, including automated mass e-mails, texts or phone calls. There is a service called dialmycalls.com that will quickly send a mass text message, email or phone call to any group of contacts, for a fee. The company has control over the contact list, the timing of the call and the content. The trick is to make sure employees know where, when and how to expect a message. For assistance with writing or editing your employee handbook to include an Adverse Weather Policy, please contact the professionals at HR Synergy at (603) 261-2402 we can help you with all your Human Resource needs. One of the most important aspects of running a successful business is operational efficiency, and that extends through every level of a company’s infrastructure, from the way the computer network is maintained to the system of management used to organize employees. But there’s one area that has, in recent years, grown in importance, and that is hiring. After all, the hiring process is an extremely critical component of a workplace that can potentially affect every level of a company. When there’s an absence in an important position, work suffers. When a new person is hired, resources must be diverted for orientation or training, if it’s required. And if an employee resigns or is dismissed, this creates another hole that makes work challenging for everyone. This is why now, more than ever, hiring the right person is an incredibly important aspect of management. And therefore, pre-employment drug testing can play a vital role in making sure that not only does the right person get the job, but no time, money or other resources are wasted on the wrong people holding onto the job for some critical period, only to create more problems with their inevitable dismissal. Often when hiring a liability, you end up owning that liability. A person’s private life is their own affair, there’s no argument about that. However, when private activities begin to interfere with professional obligations, then it becomes a problem not just for the individual but for the organization that individual is affiliated with. 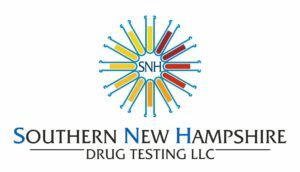 Pre-employment drug testing is one of the best ways to keep problems from even occurring in the first place, and is an effective, front-line defensive and preventive measure to ensure that a working, efficient, established system in a workplace continues to operate that way without disruption. An established, scrupulously applied pre-employment drug testing program can help a company hire the right candidate for that job! 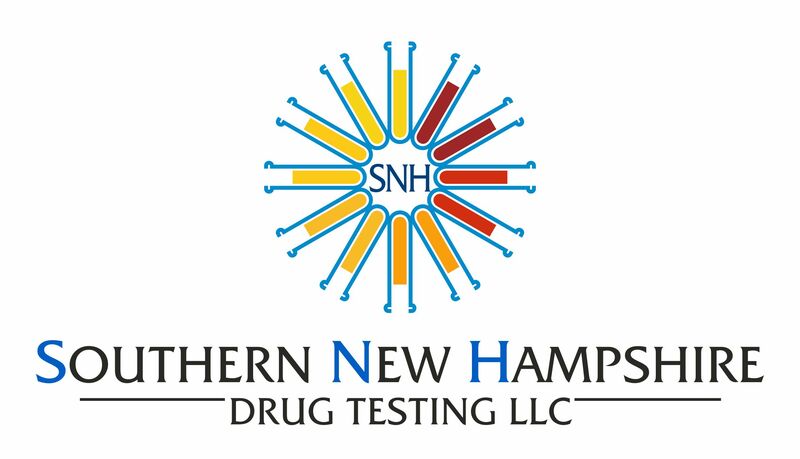 To set up your pre-employment drug testing program call Lynn at 603-974-1030 or email lynn.snhdrugtesting@gmail.com. With the rise in recent high profile sexual harassment cases, including Harvey Weinstein, Bill Cosby and Gretchen Carlson it is time to stop shying away from the uncomfortable topic and start bringing the reality of the situation to light. To avoid costly litigation and lawsuits, companies must protect themselves and their employees by having policies and procedures in place and making sure their managers, supervisors and employees are properly trained. By definition, “Sexual harassment” is any unwelcome conduct of a sexual nature that is sufficiently persistent or offensive to unreasonably interfere with an employee’s job performance or create an intimidating, hostile or offensive working environment.” In the past year, the EEOC received approximately 27,000 charges of sexual harassment. However, on average, approximately 30% of sexual harassment complaints go unreported. The second step, after the policy is finalized and approved, is to provide harassment training for your managers and supervisors. It is strongly recommended that supervisors and managers have separate training sessions from employees that teaches them what to do if they receive a complaint or observe inappropriate behavior. Supervisors and managers also have a legal liability to ensure a workplace free from harassment. The third step would be to conduct training for all employees. Explain the company’s zero-tolerance policy using examples and activities of various types of harassment, discuss the complaint procedures, and encourage employees to speak up without the fear of retaliation. Do not hesitate to properly investigate the alleged conduct. Be proactive, even if you do not have an official complaint, pay attention to office gossip, comments made outside the office and messages on social media. Failing to prevent an issue or ignoring an existing problem can have a negative effect that includes significant financial consequences. If the victim complains to the EEOC, the company will be the subject of an investigation, and possibly a lawsuit. Depending on the facts of a case, actual out-of-pocket costs for a company can range anywhere from $100,000 to millions of dollars. Not including damaged reputation, loss of clients, customers and investors, as well as decreased employee morale and an inability to attract and retain talent. If you have questions, need assistance writing your Sexual Harassment policy, would like to schedule Harassment Training or are looking for some guidance, contact the professional at HR Synergy today!